Jess founded Jess Dance Academy in 2014. Jess is a passionate, enthusiastic and driven teacher who is committed to the success of each of her students. Jess began dancing at the age of 3, starting in jazz ballet and later training in jazz, tap, hip-hop, classical ballet, and contemporary. In 2010 Jess undertook dance training throughout America, including Los Angeles and New York. Jess has also been involved in musical theatre, including performances with The Met Theatre Company. 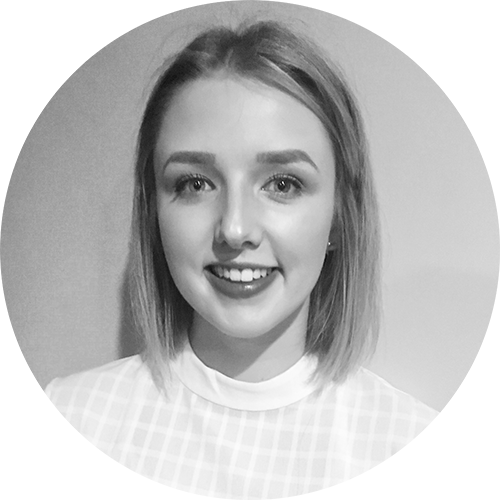 Jess has undertaken CSTD exams in jazz, tap, and classical ballet and completed her Module 1 Acrobatics Arts teacher’s certificate. In 2017 Jess completed her Bachelor of Education/Bachelor of Arts degree at Flinders University. This year Jess will be teaching all Tinies, Sub Junior, Senior, and Advanced, along with the Junior Saturday classes.